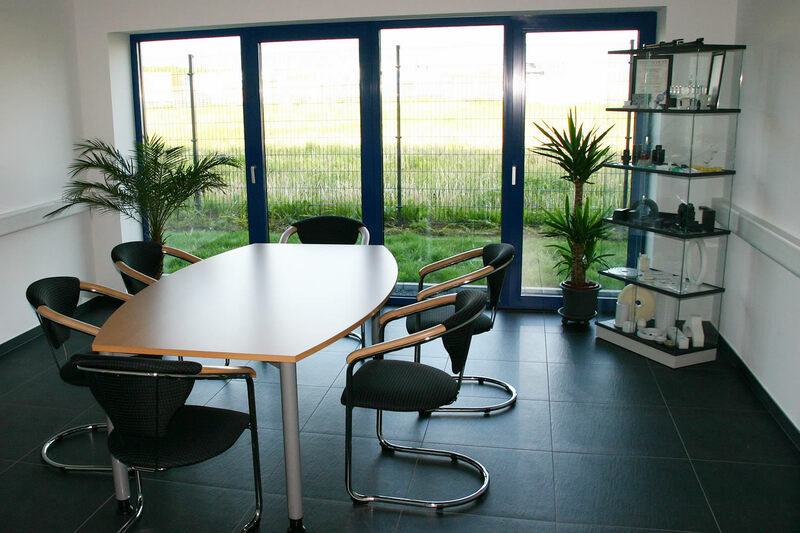 Our company has a large amount of experience and knowledge in the field of metal and plastics cutting. 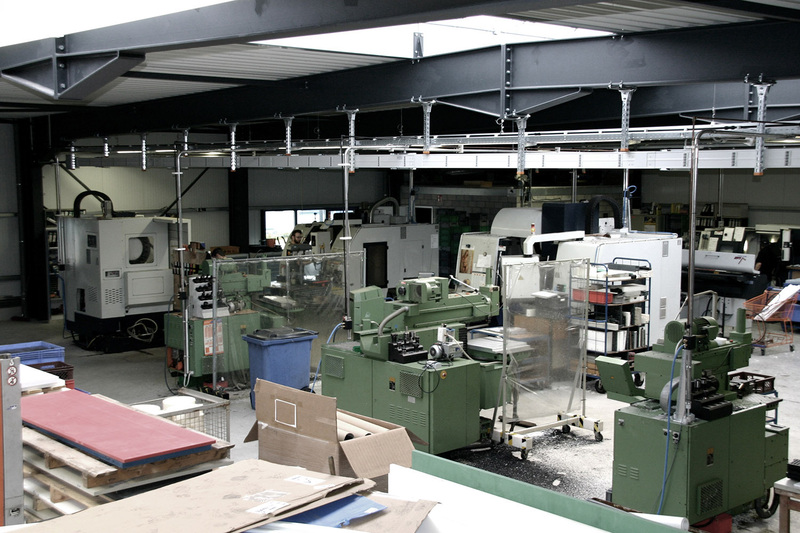 We use state-of-the-art CNC machinery which allows us to offer a wide range of high quality products at a fair price. Customers from the automotive and consumer goods industries value us as a highly reliable and quality-conscious business partner. To meet the demands of our customers we constantly invest in the latest technology as well as development of new production processes. 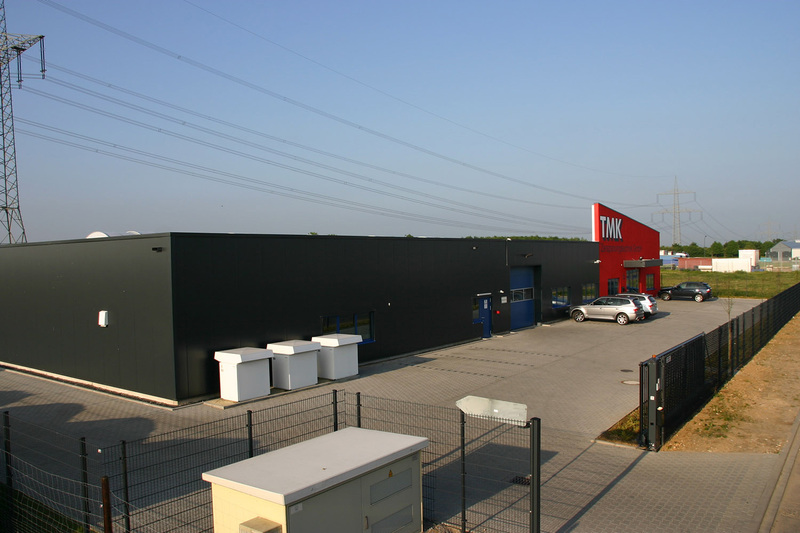 To meet the demands of our customers we constantly invest in the latest technology as well as development of new production processes for technical plastics. 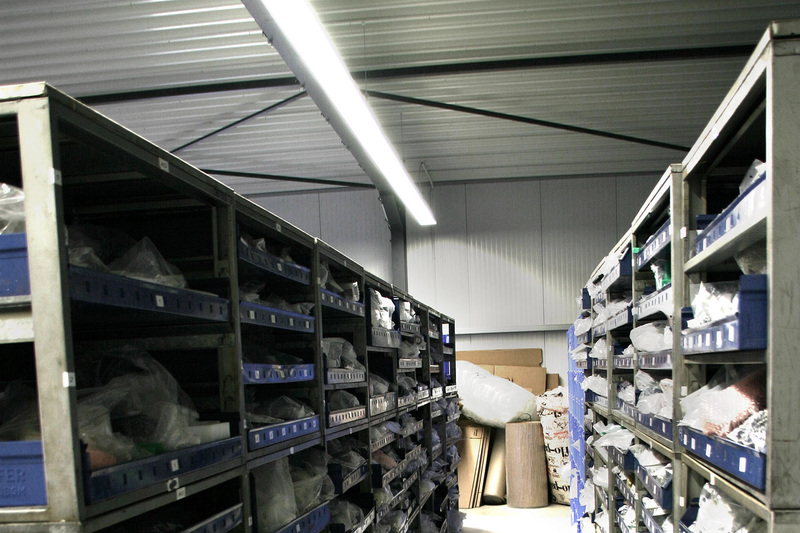 No matter which product you require, we will find the ideal solution for your demands at any time with all our knowledge and experience! Our philosophy... The satisfaction of our customers is always in the focus of our activities. We are pleased to serve as your knowledgeable partner to create individual solutions. Our primary goal... Your success on the market is our success! 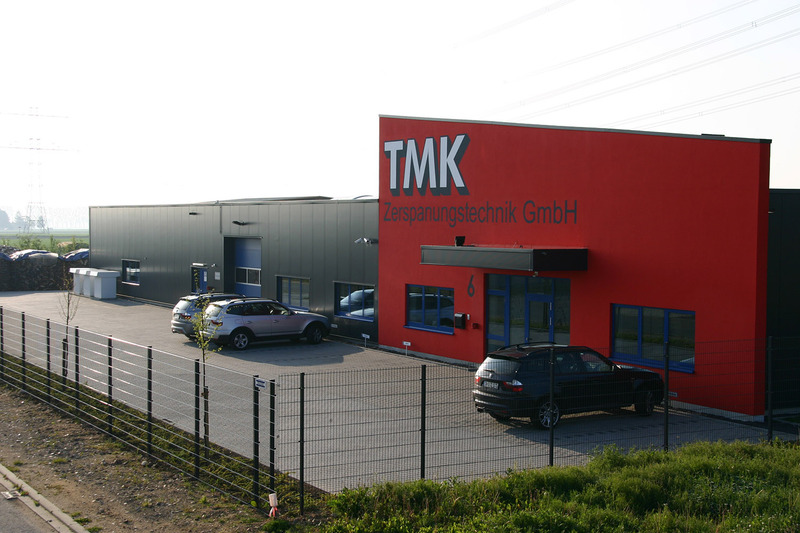 High quality TMK products allow our customers to operate successfully on the international market. Solutions from one hand... We offer our customers solutions from one hand. 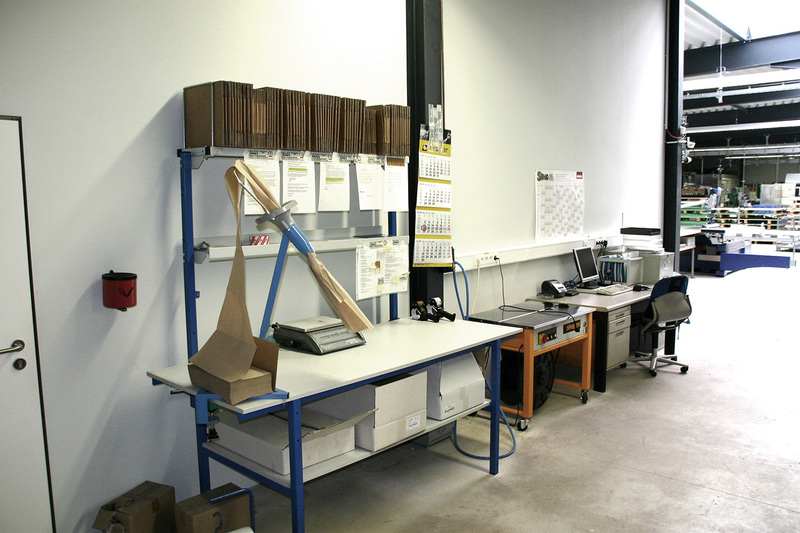 As a system supplier, our company develops, designs and manufactures the required products. Our services include an initial sample inspection report. By demand, our customers receive a full offer with information on our services around pilot, job lot or serial production. Our objective is to create long-term business partnerships based on trust. 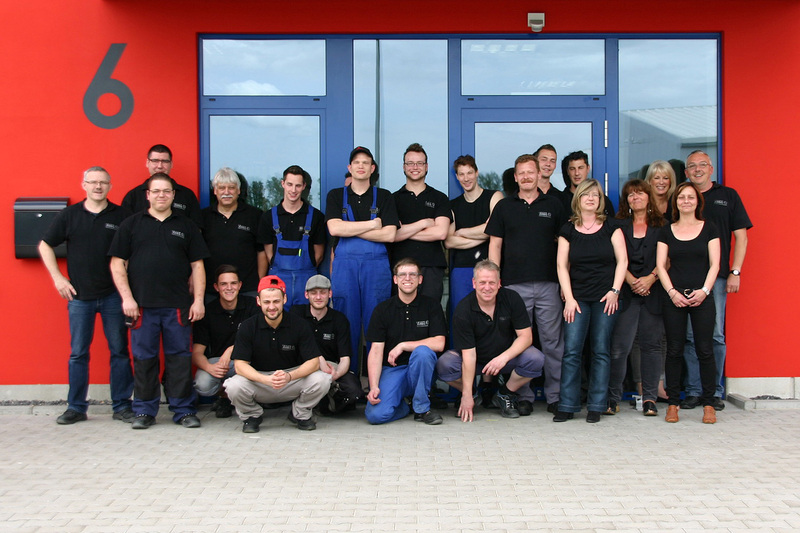 We develop trust by meeting the demands of our customers with competence, speed and friendliness. We offer trust. Our many years of experience and our knowledge in the field of plastics cutting enable us to constantly deliver the highest quality products. We guarantee efficient, reliable and cost-effective services. Experience serves as our basis. 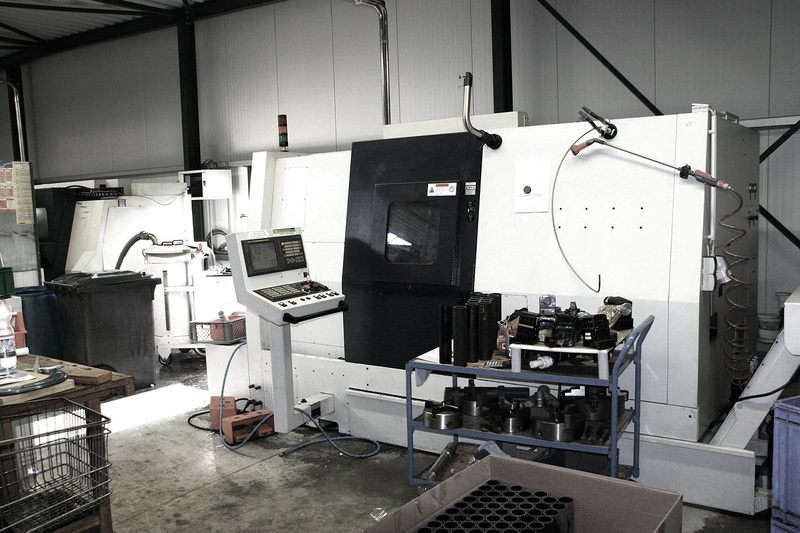 At our company, modern CNC machines and qualified personnel secure highly efficient production processes. 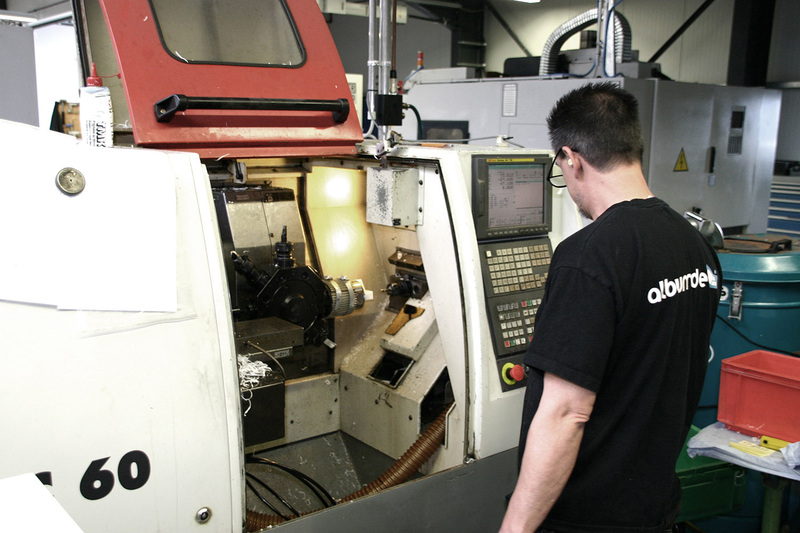 Precision, efficiency and speed are the standard in every part of the production process. Precision is our commitment. We are a reliable business partner for the production of sliding elements, rollers, gear-and-chain wheels and many other construction parts. We meet your demands fast, precisely and cost-effectively. Flexibility is our strength. Our standard and the basis of our business partnerships is high quality at a constant level. We leave nothing to chance. This is why we have obtained certification in accordance with DIN EN ISO 9001:2000. Quality is our standard. Ecological issues are important to us. This is why all production waste is recycled.